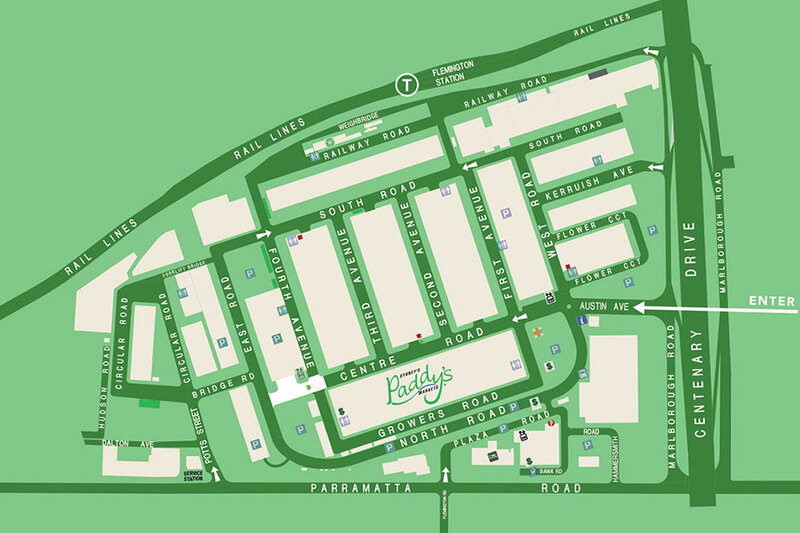 Come and discover at Paddy’s Swap & Sell, Flemington – the shopping experience that is truly family friendly,. Swap & Sell has treasures for every one – there are gadgets and handy tools, crafty finds, treasures for adventurers, car lovers, handymen and women, electrical goods, décor and bits and bobs and thingamajigs for (nearly) anything you can think of – and some you cant. Swap & Sell has toys, clothes, accessories, homewares, décor and books, music and kitchen supplies. Come and discover for yourself.